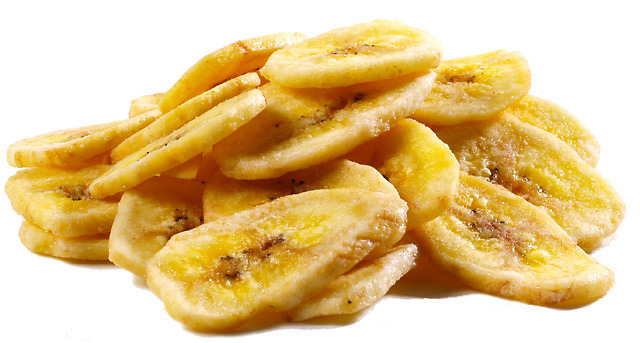 Like many other whole fruits and vegetables, bananas are an excellent source of soluble fiber. Fiber is necessary for maintaining regularity. 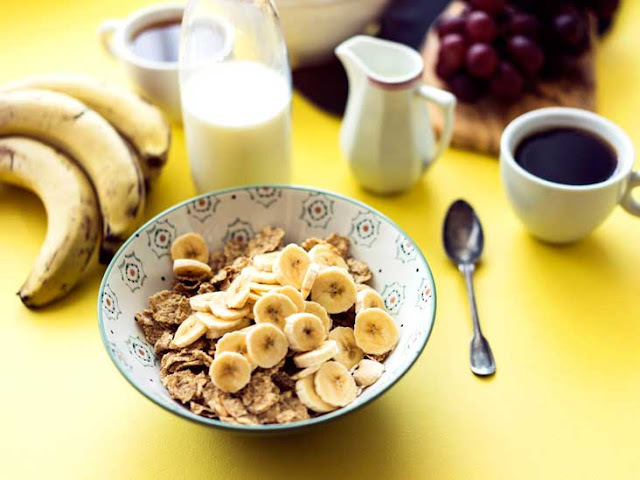 Remembering to incorporate bananas into your regular diet can help you avoid constipation and other intestine- and bowel-related conditions. 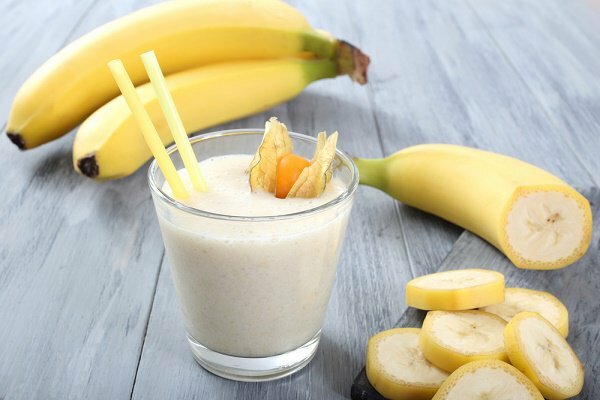 In addition to B vitamins, bananas also contain high levels of potassium, an electrolyte mineral used by the heart, kidneys and other body organs for normal function. Brain neurons rely on high levels of potassium, a lack of which can lead to “brain fog” and other cognitive problems. “A 2013 study published in the Journal of Neuroscience Letters researched potassium supplementation and levels of free radicals in the brain,” reads a SFGate report on potassium and memory. Of the eight known B vitamins, bananas are an excellent source of five of them — thiamin (B1), riboflavin (B2), niacin (B3), pyridoxine (B6) and folate (B9). The basic food source of the nervous system, these B vitamins aid the body in digesting and using other nutrients, as well as supporting a healthy heart, muscles and nerves.